Be the first to hear about their new releases and deals. 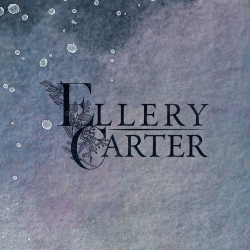 Download the Booksprout app and search for Ellery Carter today! Ellery is an anxious romance author from the midwest who always wishes they were writing (even when they're procrastinating writing). Ellery loves coffee and cats. They enjoy hiking, reading, and spending time with those they care about.